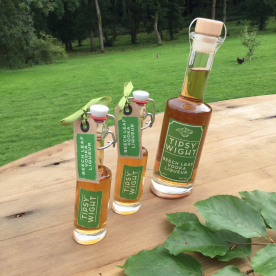 Our amazing Beech Leaf Vodka, just released! 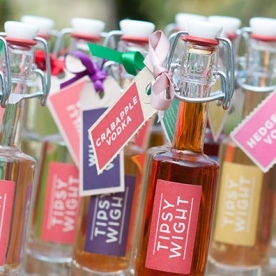 The Isle of Wight County Show!! 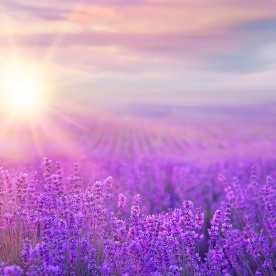 We are about to a launch a stunning new flavour for the summer. 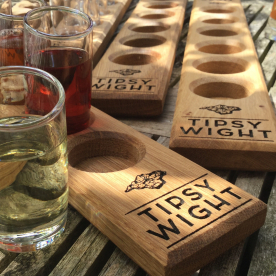 After months and months of preparation we are hugely excited with our latest flavour, Tipsy Wight® Lavender Vodka Liqueur. Look out for our launch early in June of this sublime new flavour. Happy New Year! 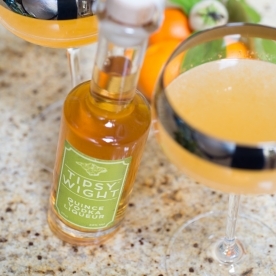 Brighten up January with a zingy quince & clementine cocktail!